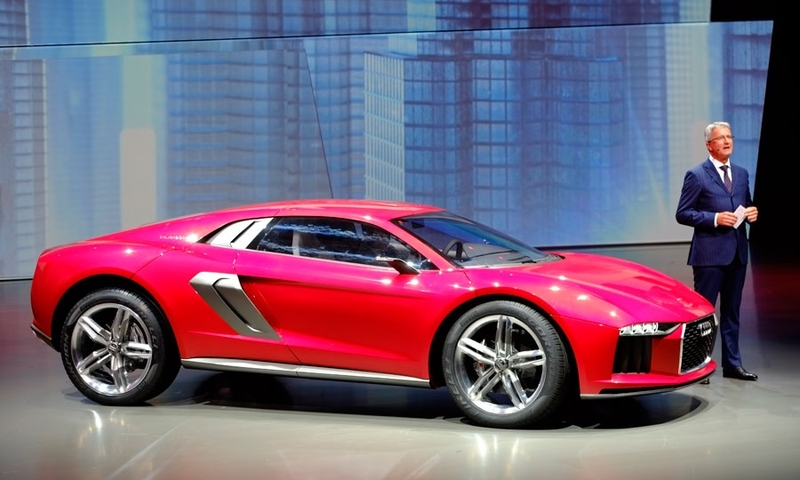 Audi's new concept looks much like the Giugiaro Parcour, which was unveiled at Geneva last spring. 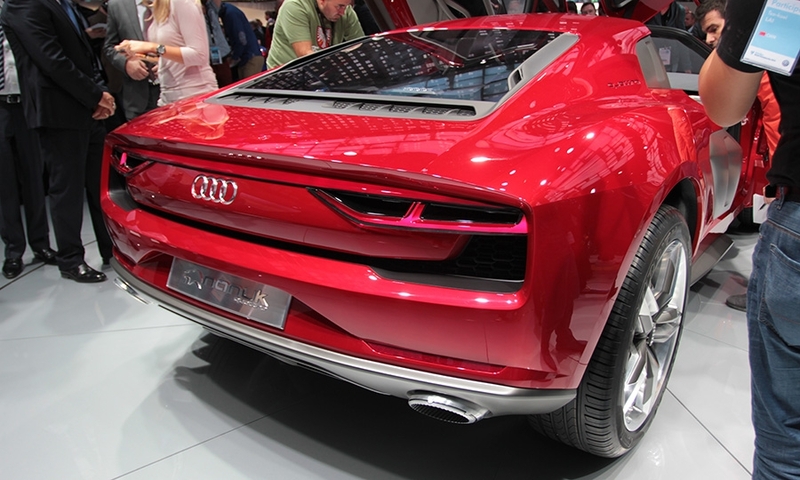 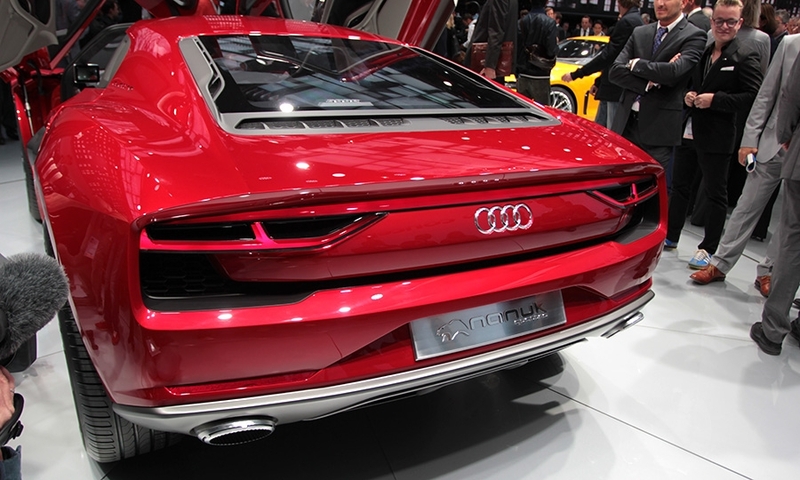 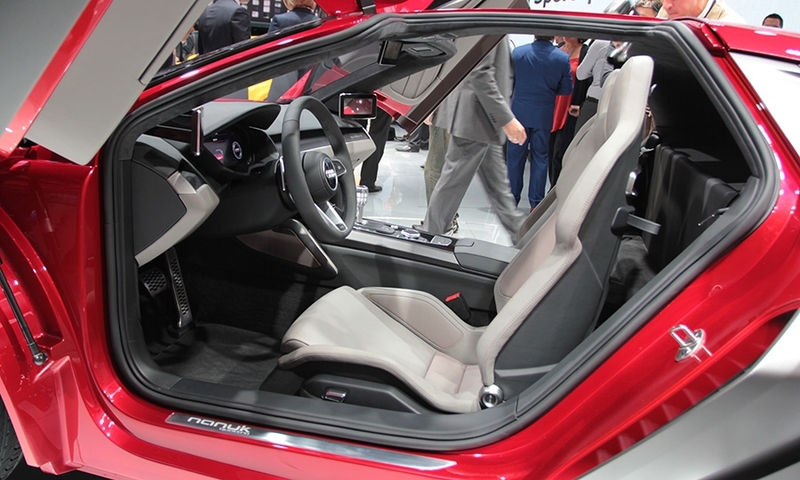 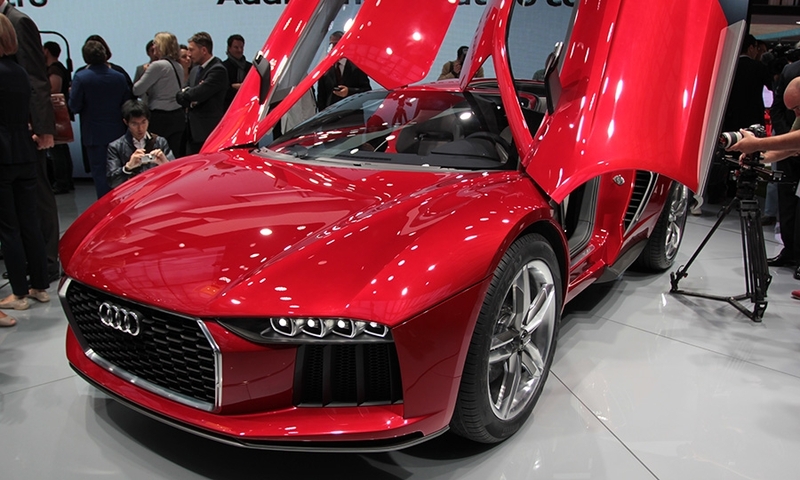 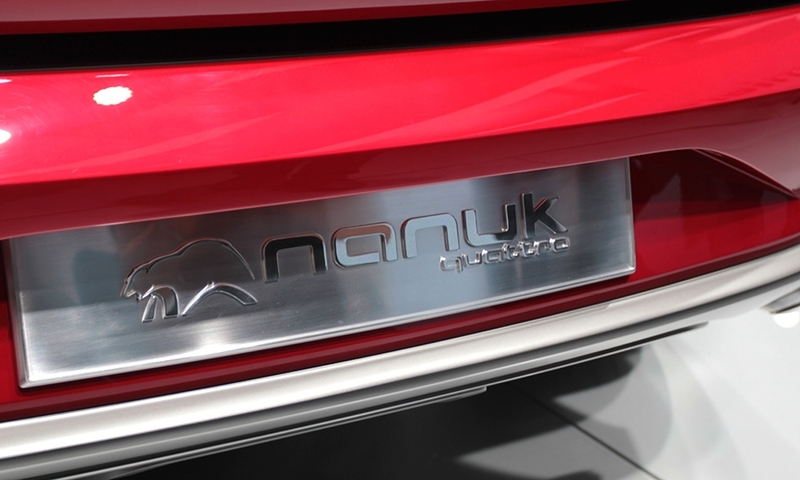 Audi says the Audi nanuk quattro was designed by Italdesign Giugiaro. 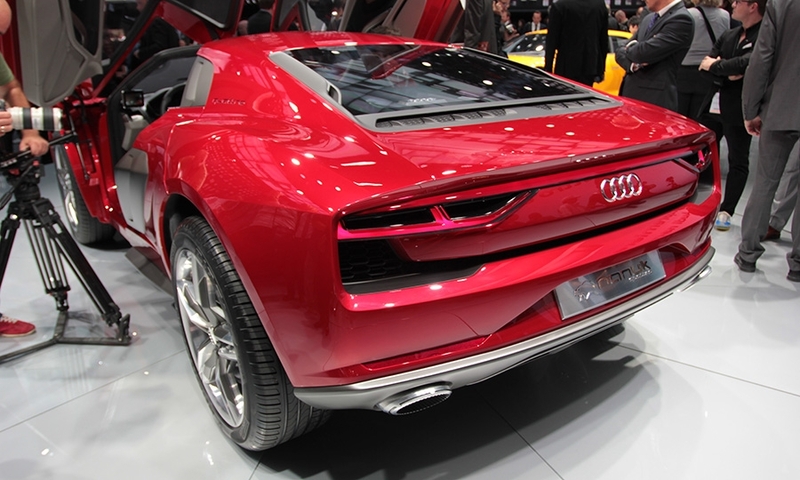 Behind the passenger compartment sits a 5.0-liter twin-turbo diesel V10 making 544 hp and 737 lb-ft of torque. 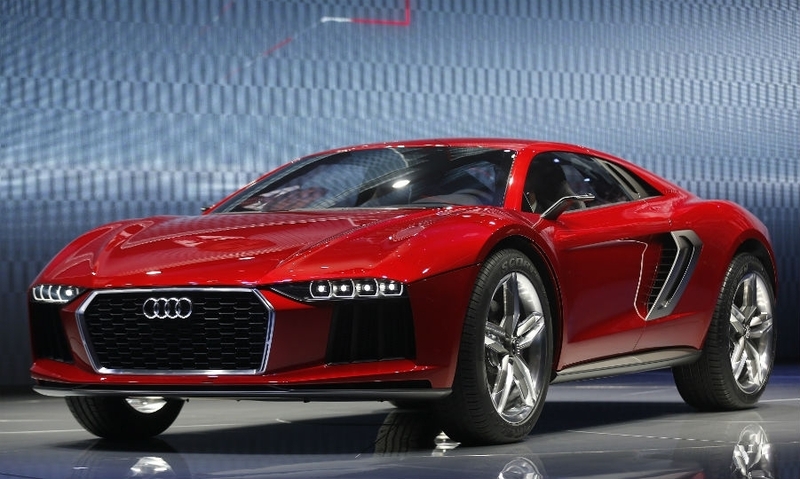 Audi says the transmission is "a beefed-up seven-speed S tronic located behind the engine."